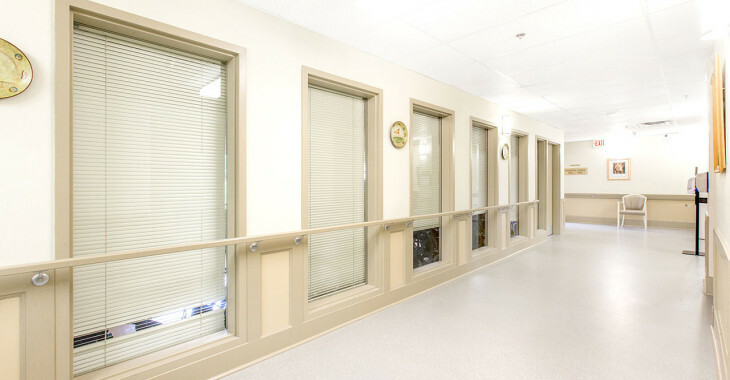 Good Samaritan Christenson Village offers seniors multiple levels of support and the opportunity to age in place. 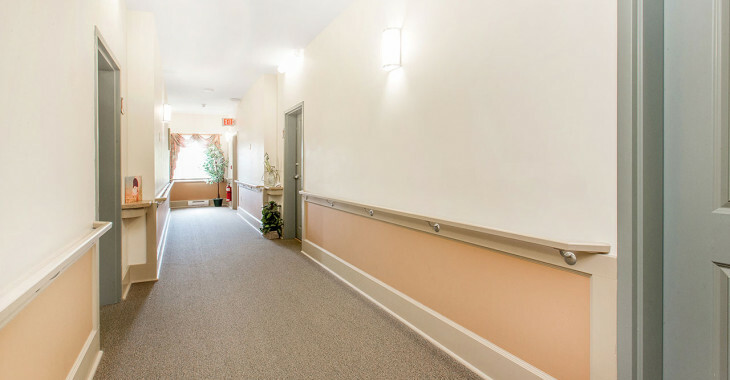 The Assisted Living program at Good Samaritan Christenson Village consists of 60 one bedroom suites and offers residents the flexibility to prepare breakfast and lunch in their own suite, if they choose. 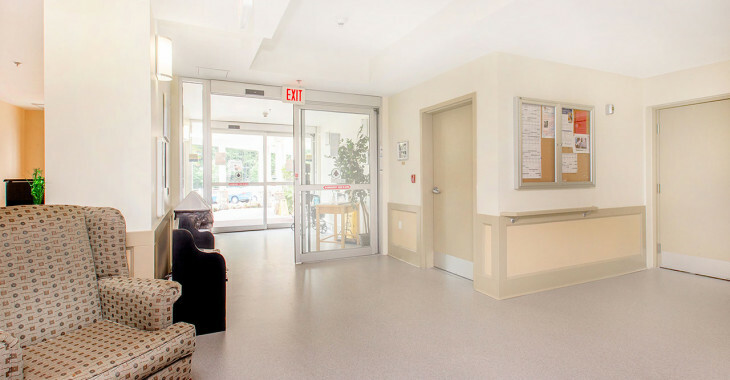 Residents pay rent, which includes 2 daily meals, housekeeping and linen service, and Good Samaritan TeleCare® emergency response system. 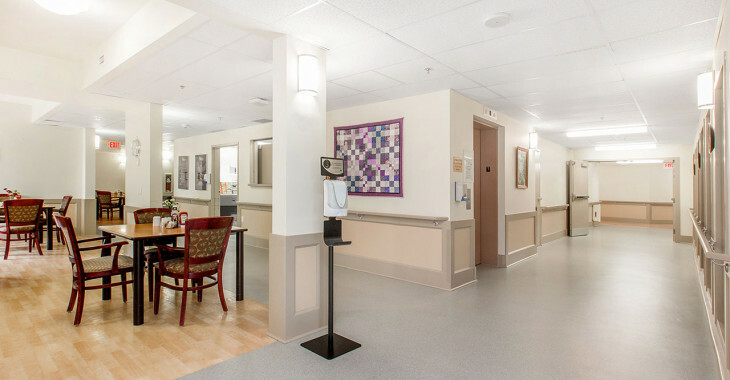 Good Samaritan Christenson Village includes 50 licensed long term care suites, each with a bathroom and wheelchair accessible shower. All suites are furnished with a bed, night table, dresser and side chair. Residents are encouraged to bring some of their own belongings. 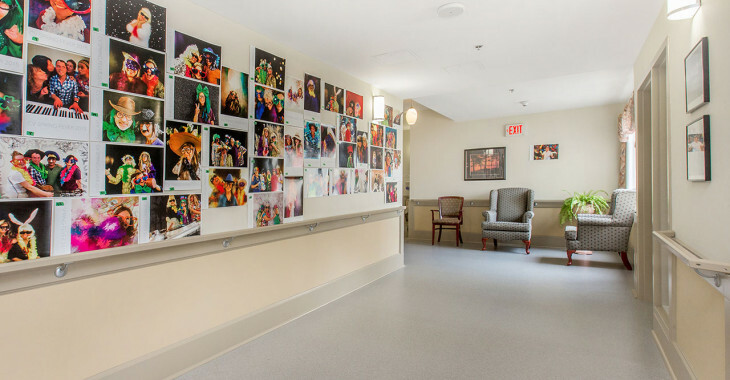 There are three dementia care cottages at Good Samaritan Christenson Village. Each of the three cottages features a unique duplex designed to create a home-like setting for 10 residents. Each half of the duplex has 5 bedrooms, living room with fireplace, kitchen and secure access to a fenced yard. Residents are included in the events of daily living to the extent that they are accustomed and able. 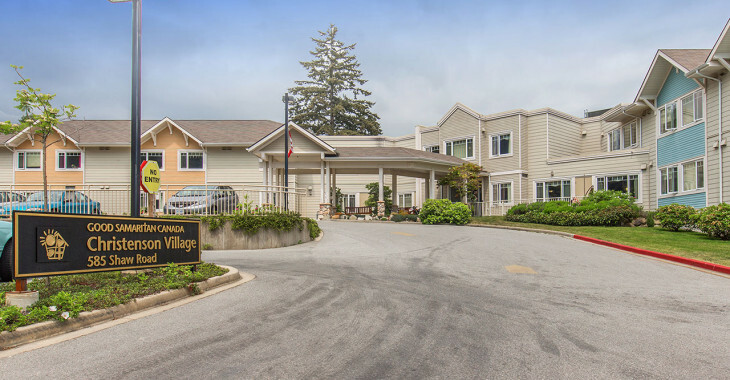 Admission is coordinated through the Vancouver Coastal Health Authority, Long Term Care Coordinator at Home Care Services at 604-741-0726. 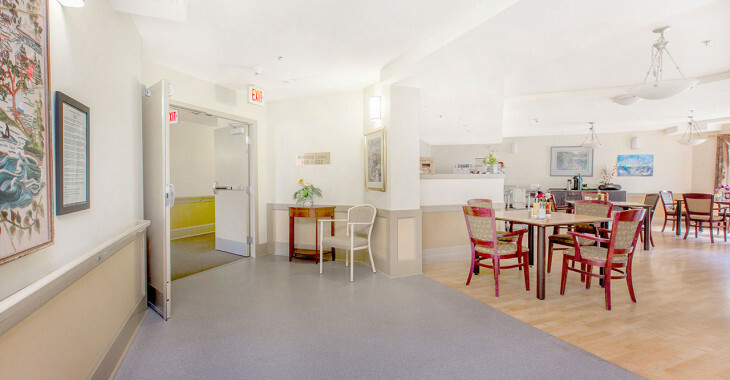 Good Samaritan Christenson Village is located about two blocks away from the center of town with a large treed site near community walking paths. 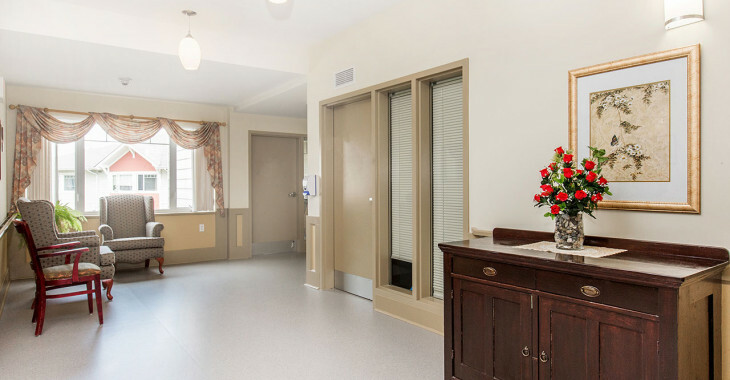 The care home is named “Christenson Village” after the original owners of the property who dedicated this location for a seniors care centre.